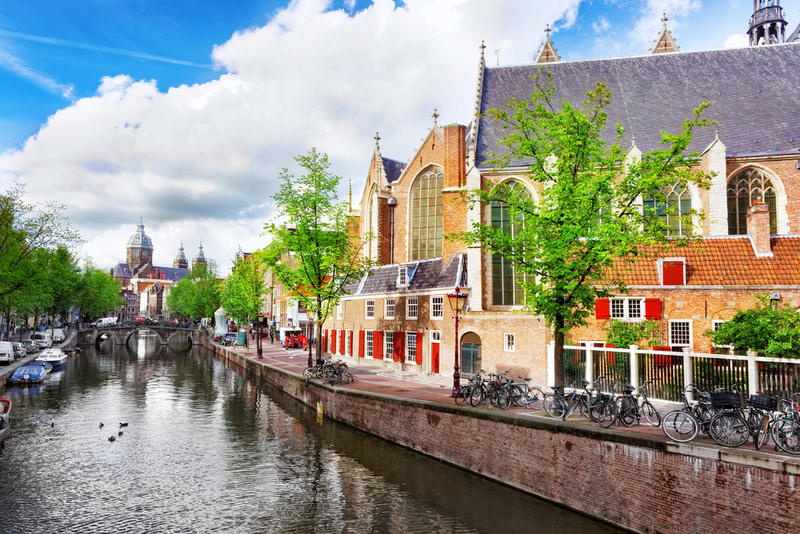 Join local radio host Jeff Wagner for two nights in Amsterdam before exploring one of Europe’s most legendary rivers. 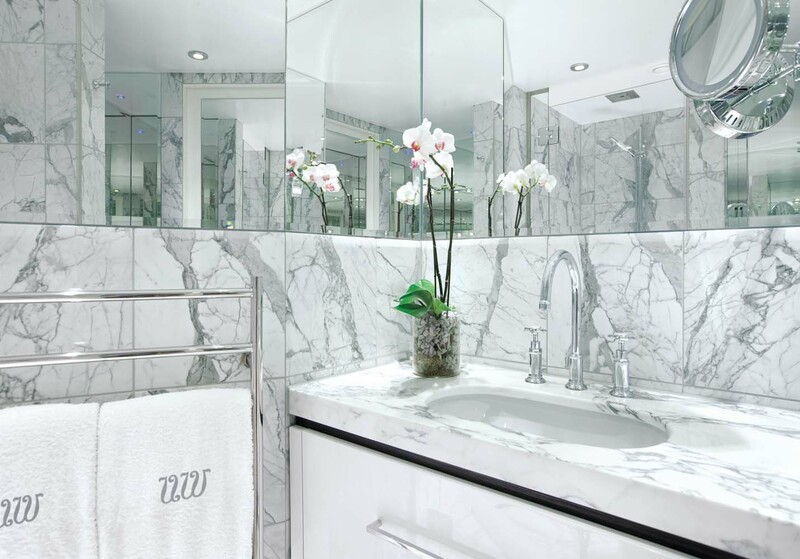 You will stay in the heart of the Amsterdam at the beautiful Kimpton De Witt hotel for two nights. 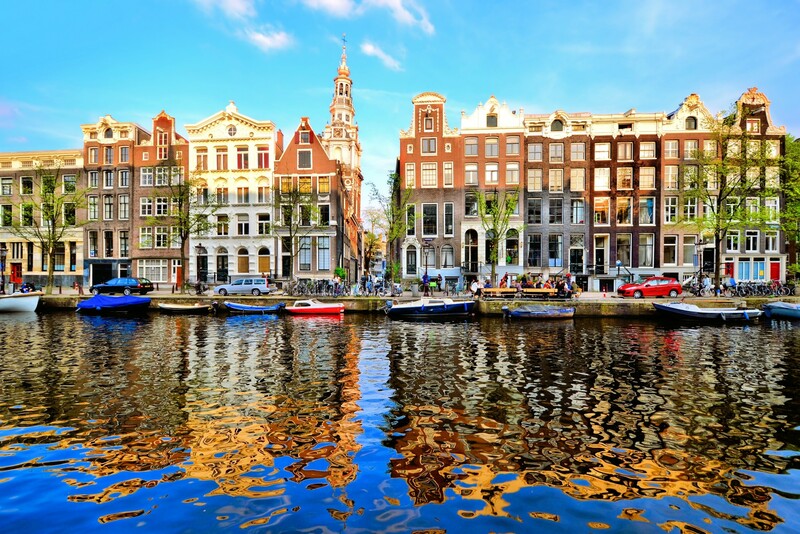 Your stay includes a tour of Amsterdam and canal cruise, and gives you free time to explore this exciting city. 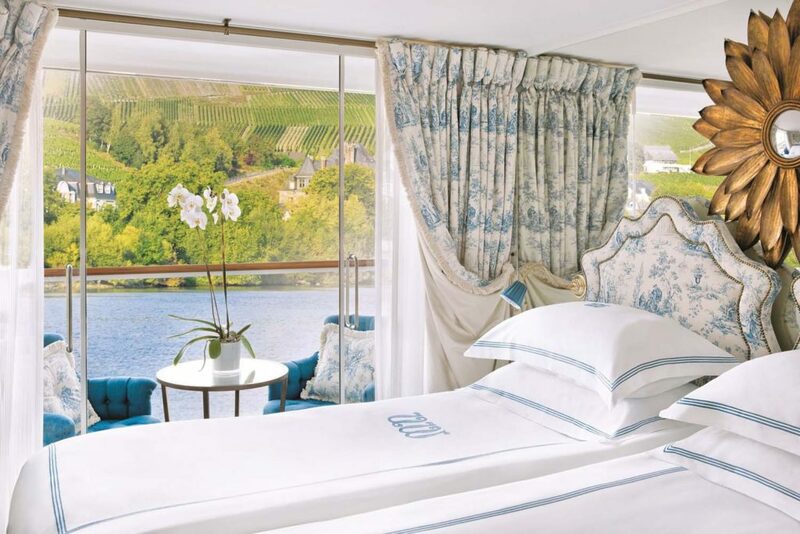 Your river cruise journey along the Rhine will enchant you. The spires of medieval churches and castles appear around each bend in the river, and vineyards climb the verdant hillsides. 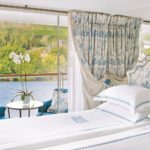 Cruise along the Rhine—Germany on one side, France on the other. 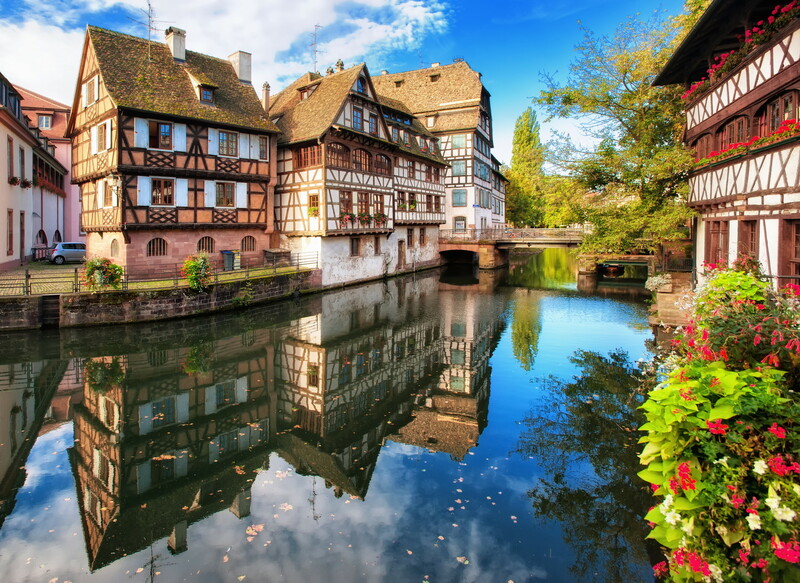 Discover Alsace, whose dual French and German heritage has given it fabulous food and a winemaking tradition that goes back to the Romans. 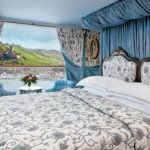 Marvel at castles that were once mighty fortresses and get an insider’s look at one of the only castles on the Rhine that has never been destroyed, Marksburg Castle. 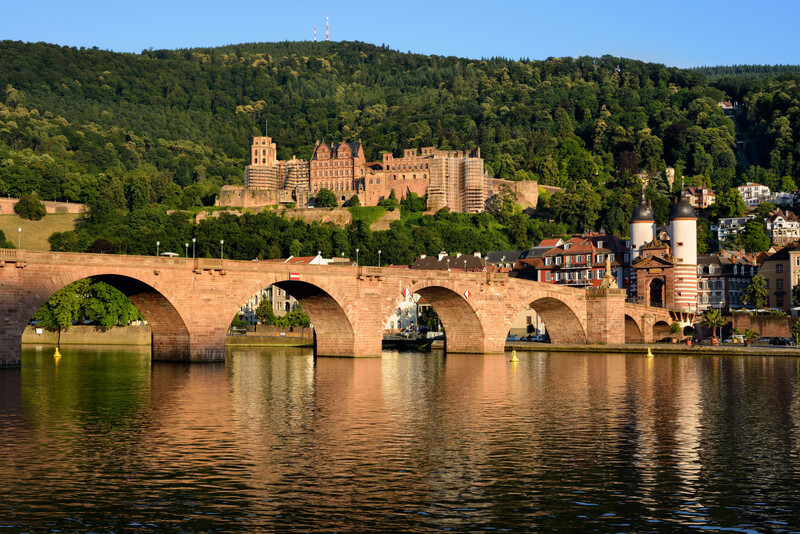 Visit historic cities, including ancient Cologne and picturesque Strasbourg; stroll through the fairytale towns of Riquewihr, Kaysersberg and Rüdesheim; and taste delightful white wines in the villages where the grapes are grown. Join Jeff on this once in a lifetime trip! Thursday, September 5, 2019: Day 1: Depart the U.S.
Motor coach transportation is included from various pick up points to Chicago O’Hare airport for the overnight flight to Amsterdam. Breakfast included and at leisure at the hotel. Morning departure for half day tour of Amsterdam including a canal cruise. 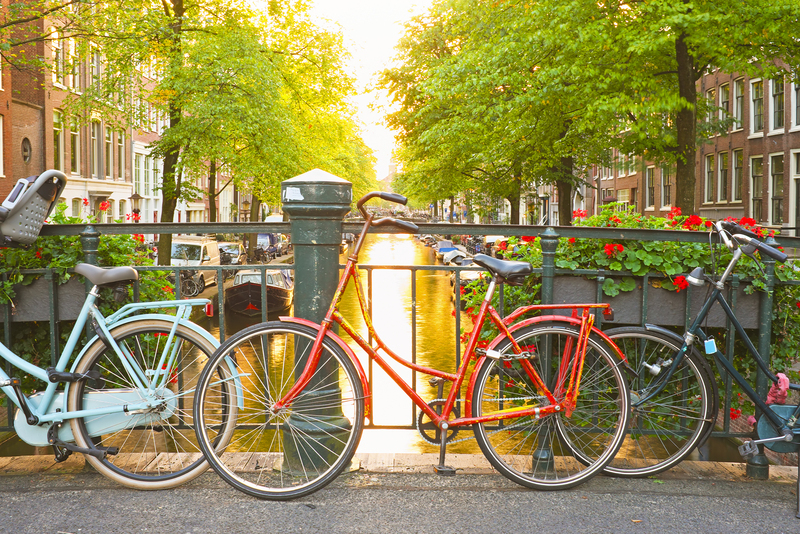 You’ll meet your English-speaking guide and begin your city tour of Amsterdam. Amsterdam, the capital of the Netherlands, with its 700-year-old story and the famous canals with more than 1000 bridges, is called the Venice of the north. The excursion takes you past the historic city center with the dam square and the royal palace, the canals with the famous 'lean bridge 'and the museum quarter with its various famous museum. A visit in Amsterdam would be less spectacular without a canal tour. Originally the canals were not used as a waterway. The main function of the canals was to drain the swampy building sites: Nothing of the defiance proved that the water was not only practical, but also beautiful. The canal boat is the best way to enjoy Amsterdam as it takes you past the architectural and historical sites of Amsterdam. Later you’ll visit the diamond factory, one of the largest diamond locations of Amsterdam where the art of the grinding is demonstrated. You will see how an insignificant stone is slowly transformed into a twinkling, precious jewel, in which the light reflects itself in all colors of the rainbow. Amsterdam and diamonds belong together. Afternoon and evening on own. 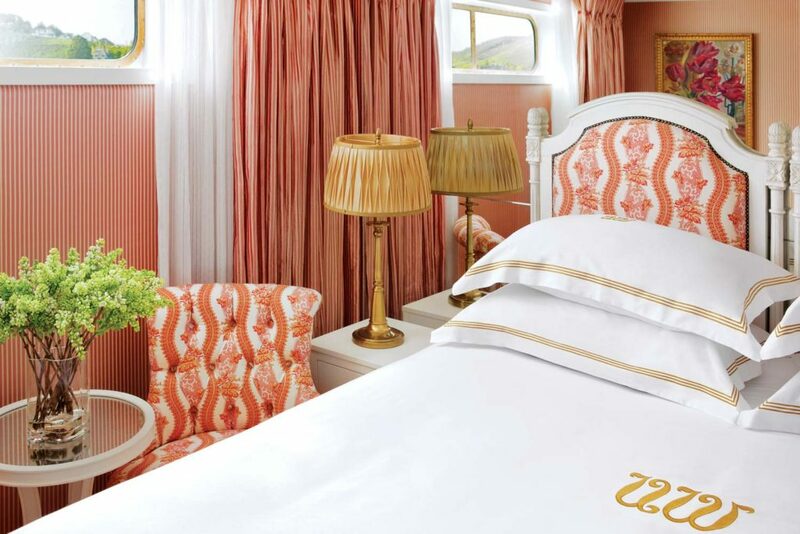 After breakfast this morning at your hotel, enjoy a morning at leisure before departure to your home for the next seven days the S.S. Antoinette. 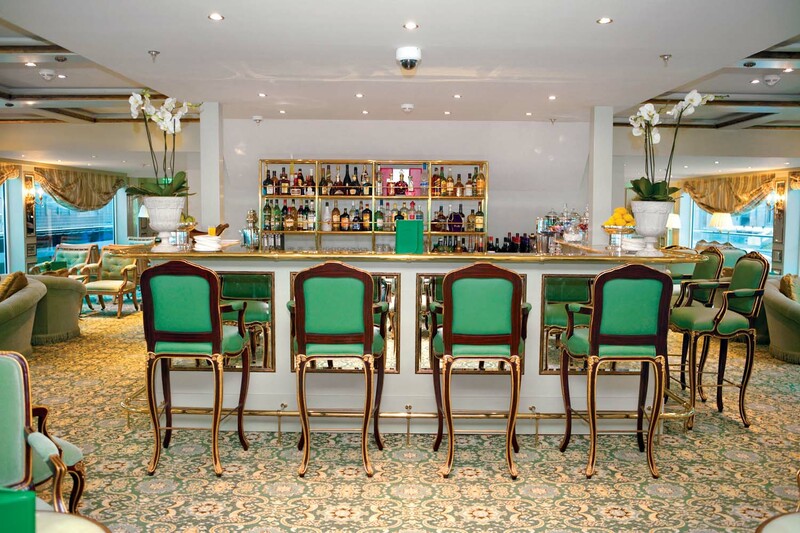 The ship will set sail in the afternoon for your first port of call, Cologne. You simply cannot visit Cologne without paying homage to its most notorious site, the Gothic masterpiece that serves as the city’s cathedral. A local expert will show you favorite haunts around the Old Town and share some of the cathedral’s most intriguing and magical secrets with you. 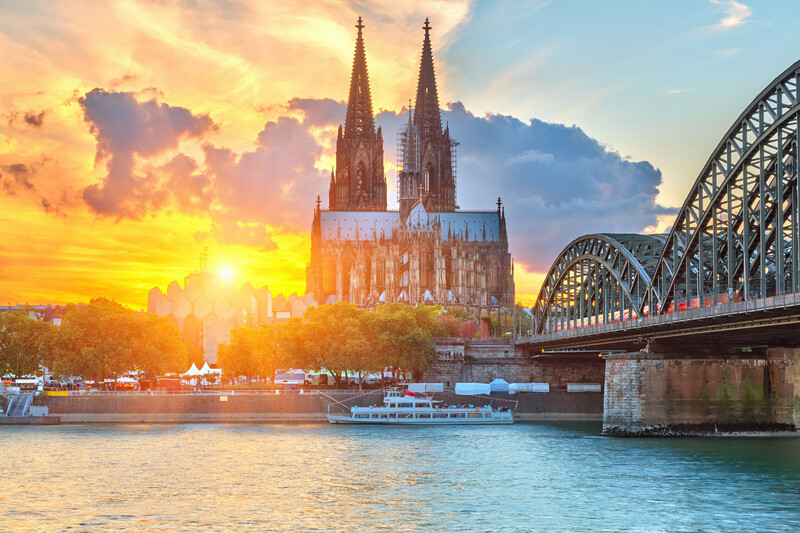 Cologne is the largest and oldest city of the Rhineland and a cultural mecca, with more than 30 museums and hundreds of art galleries. A congenial atmosphere and a mix of ancient, modern and reconstructed buildings characterize the heart of the city. A special Captain’s Welcome Reception and Dinner will be prepared for you this evening. 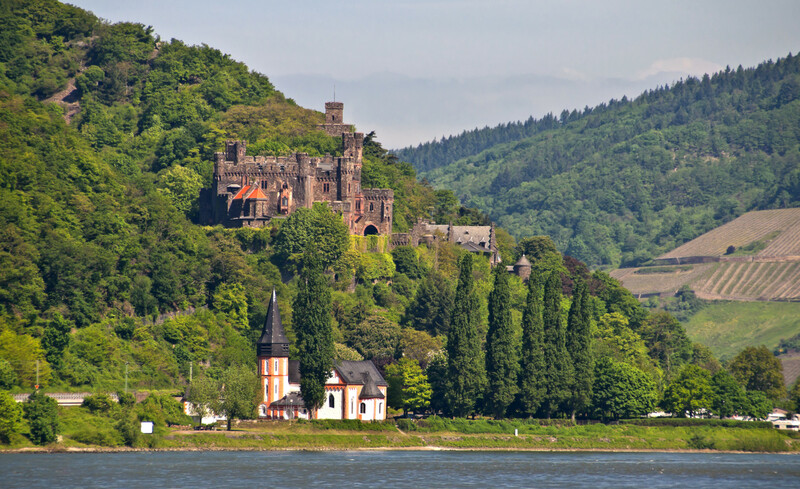 No other river valley on earth boasts more castles than the Rhine, and today you’ll have an opportunity to experience real-life “Game of Thrones” ambiance deep within the medieval walls of Marksburg Castle. Not into dungeons and dragons? Get to know Koblenz, a historic town with a colorful past and eclectic architecture, and enjoy a walking discovery tour. 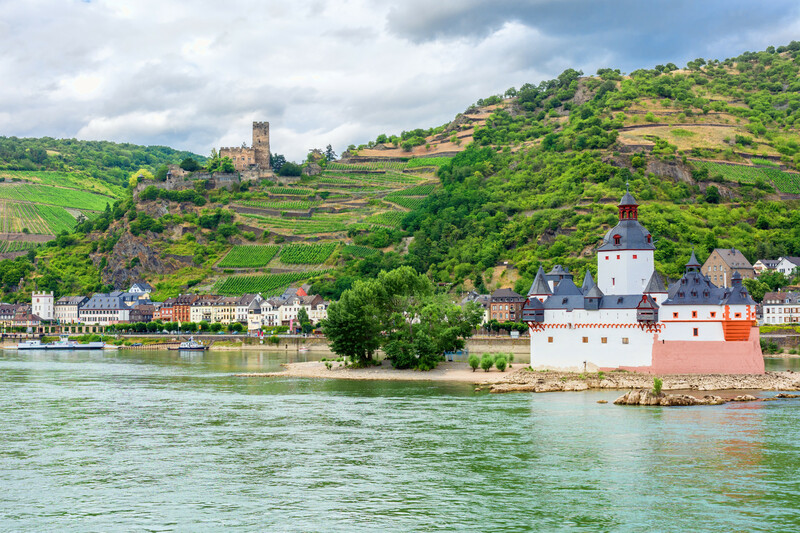 Today brings you a plethora of Rhine delights. You begin in Koblenz, a 2,000-year-old town at the northern end of the most scenic section of the Rhine, where you’ll decide between two very different experiences, a walking tour of medieval Koblenz or explore one of the most extraordinary castles on the banks of the river—followed by yet another choice: You see a close-up view of the beautiful region via bicycle, or once you arrive in Boppard, you can opt to take a leisurely stroll through the fascinating village. Expect the unexpected in Speyer, where ancient treasures harmoniously co-exist with modern day innovation. For something unexpected, venture into a spooky, candlelit tasting room to sample flavorful elixirs made from wine vinegars. 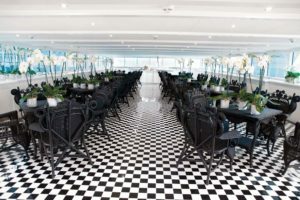 Utterly unique and surprisingly delicious, and something you’ll experience with no other river cruise line. 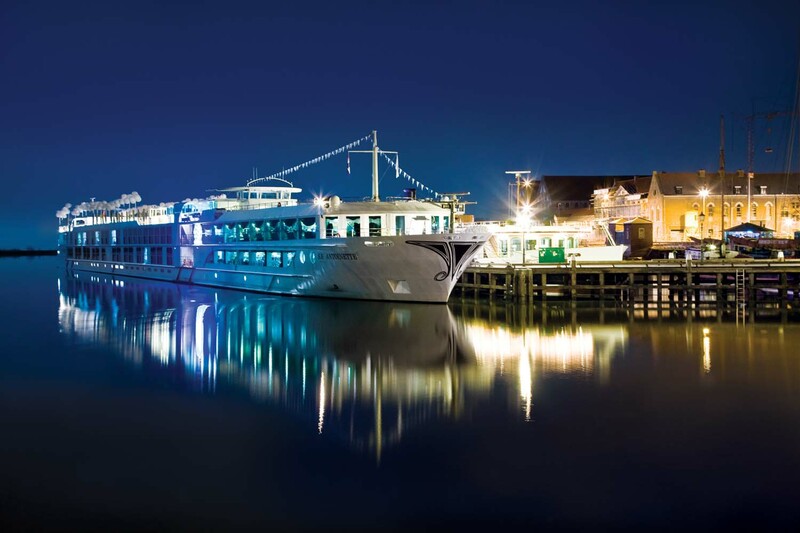 The ship docks in Germersheim, where you’ll have to choose between boarding a motorcoach to the nearby town of Speyer for a guided walking tour or taking in an exclusive tasting at a local vinegar estate. Join radio host Jeff Wagner on this enticing journey! Not Included: Meals unless noted; gratuities unless noted; medical services; airline imposed baggage fees; trip cancellation insurance, or any other items of a personal nature. A valid passport with a validity of at least six months beyond the return date is required. *Above pricing is per person based on double occupancy in your choice of cabin category and subject to availability. All taxes and fees of $392.00 are INCLUDED and subject to change. Single pricing available upon request. Triple accommodations not available. 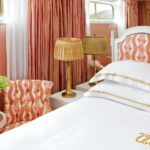 The luxurious décor of the 443-foot, 154-passenger S.S. Antoinette—Uniworld’s first Super Ship—features fine Brazilian marble on the walls and floors, a 19th-century Venetian glass mirror, a stylish Bar du Leopard with full-service bar, and an onboard cinema. 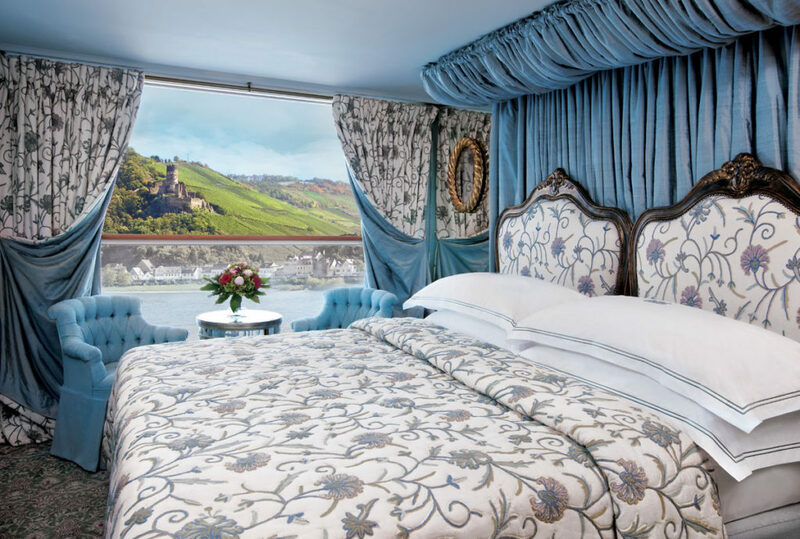 The two-story foyer boasts a 10-foot blue Strauss Baccarat chandelier with huge sapphires—a stunning piece that once hung in New York’s famous Tavern on the Green—and a collection of original artwork is displayed throughout the ship. Jeff Wagner recently completed his 17th year as a talk show host in Wisconsin. Jeff’s show, which airs Monday through Friday from noon to 3 p.m., features stories which you might not have heard about elsewhere and emphasizes Jeff’s common sense approach to issues. In both 2013 and 2015, Jeff was named as one of the 100 most influential talk show hosts in the country.